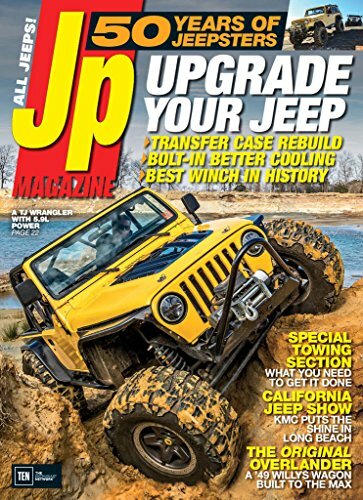 JP Magazine is the Hottest magazine with coverage on the entire world of Jeep. From home-based technical how-to articles. Latest upgrades and performance modifications. Committed to the repair, restoration and modification of Jeeps. 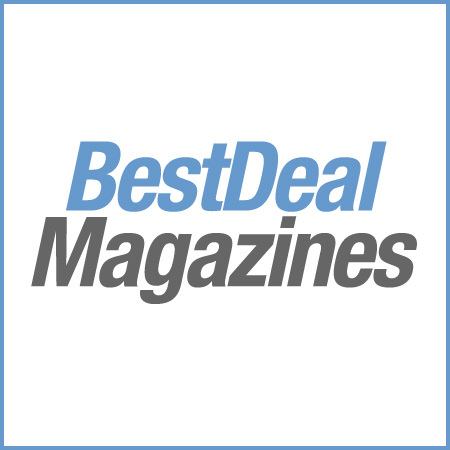 Practical, highly technical articles provide expert insight into all types of hardware for every model, from military to modern. *A yearly subscription includes 10 issues.